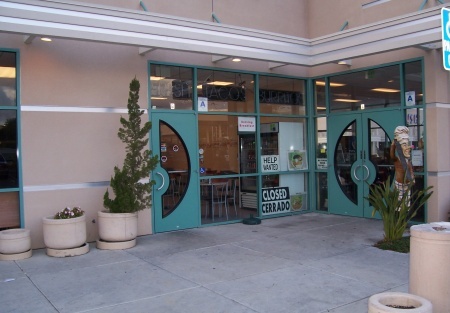 This fully-equiped taco bar restaurant is located in a very busy complex with ample parking. At 900 square feet plus outside seating this is quite manageable for the owner operator. Highly visable and located near offices and the construction in progress of an industrial park. Increase operation hours and add delivery service to nearby offices to increase revenue. Currently run by absentee owner. Lots of potential! Rent is $2,300/Month plus CAM.This is a Stone Path Brokerage Services, Inc. DBA Selling Restaurants San Diego listing. Seven days a week 11a.m.to 7p.m.